San Francisco is arguably one of the most beautiful and unique cities in the US. 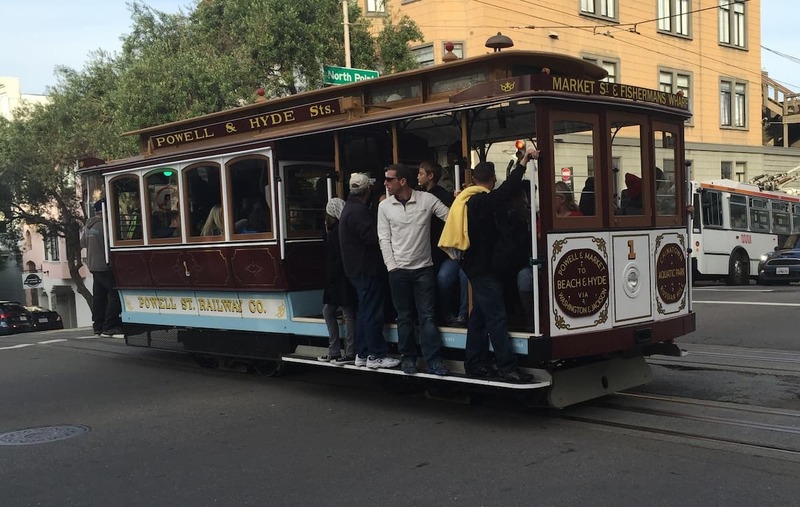 From the cable cars to hilly streets to vibrant neighborhoods. The city on the bay has a lot to offer. 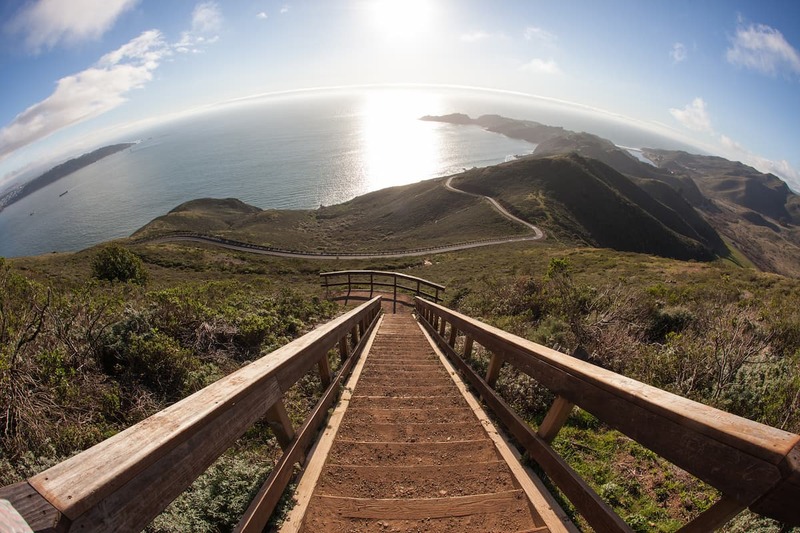 Here’s a list of 16 things you must experience when in San Francisco. 1. Bike across the Golden Gate Bridge. Seeing the Golden Gate Bridge is great, it is quite literally one of the best things to do in San Francisco but to fully appreciate the most photographed bridge in the world you must bike or at least walk across it. Several companies in San Francisco rent bicycles. Check out blazingsaddles.com or bikeandview.com. 2. Ride the cable cars. At 9mph the cable cars aren’t exactly an exciting ride, but San Francisco is one of only a few cities in the world where they are still being used. 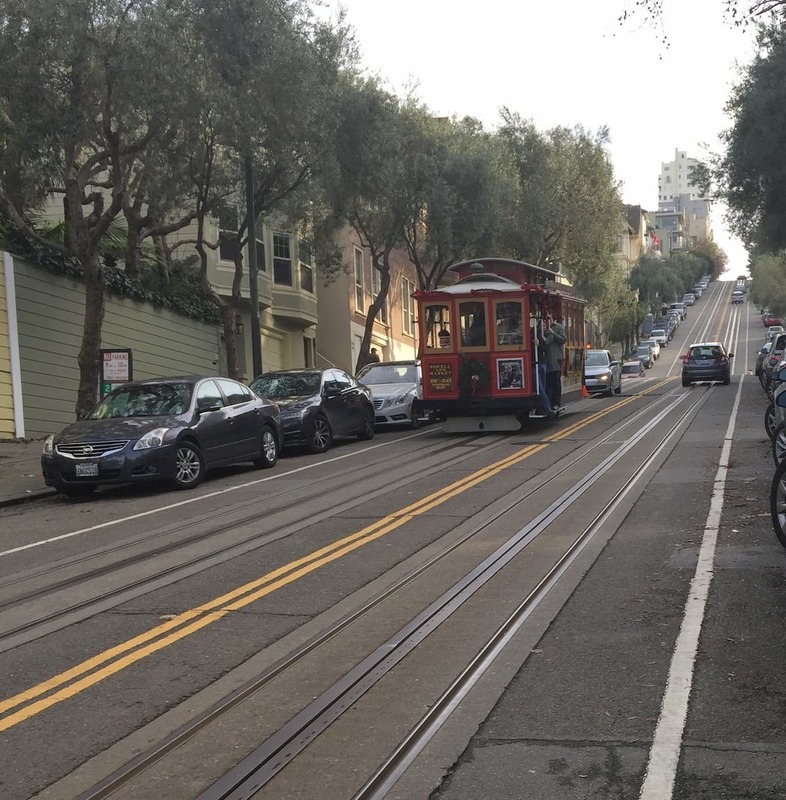 Riding the cable car is a must and for added thrill hang off on the running boards. 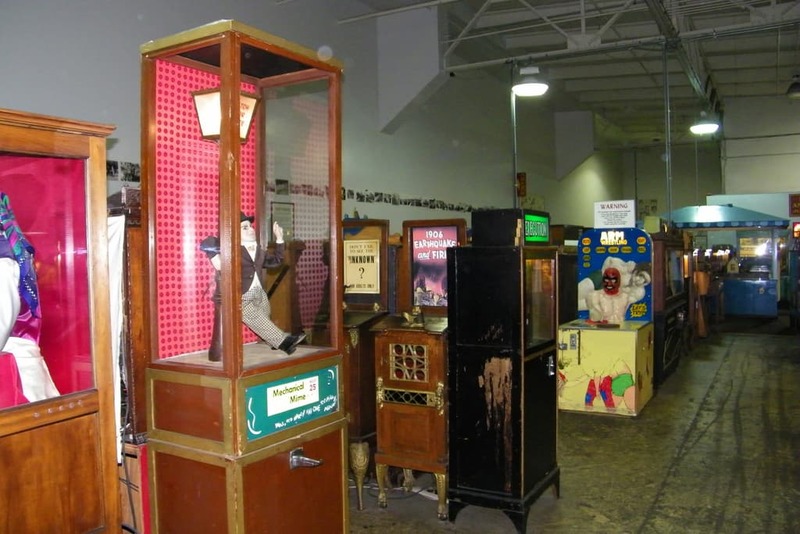 Check out the cablecarmuseum to learn more about them. 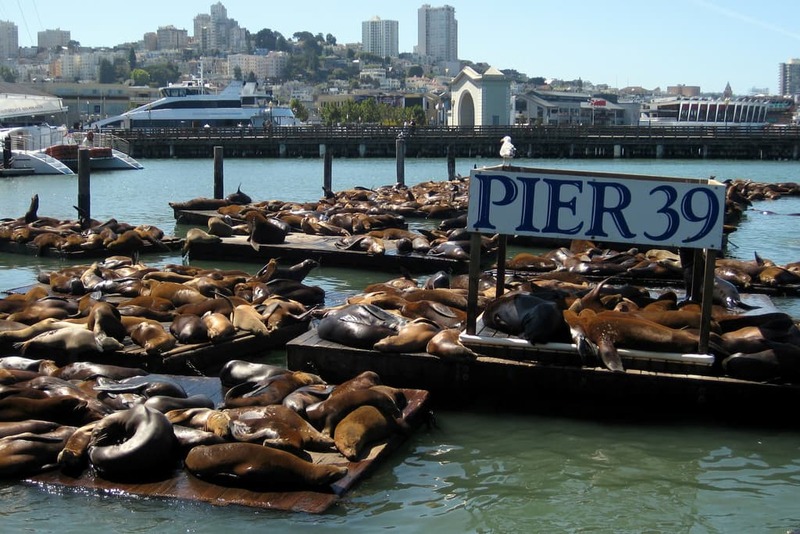 The Sea Lions at Pier 39 weren’t always there. In fact they started arriving after the earthquake of 1989. Today there are hundreds of them. The pier provides plenty of food as well as protection from predators. San Francisco Chinatown is the oldest and largest Chinatown in North America. 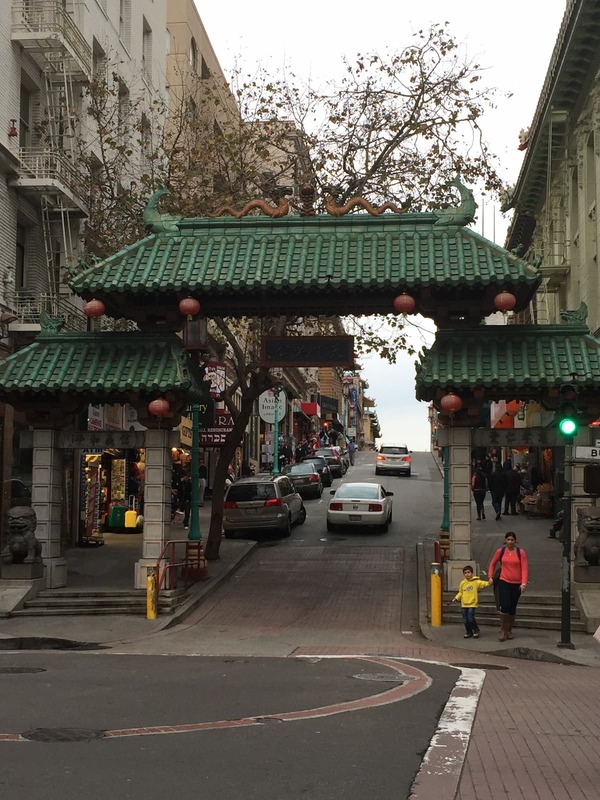 It is home to many shops, restaurants and the only authentic Chinatown gate in North America. The 1980’s cult classic “Big Trouble in little China” takes place here. 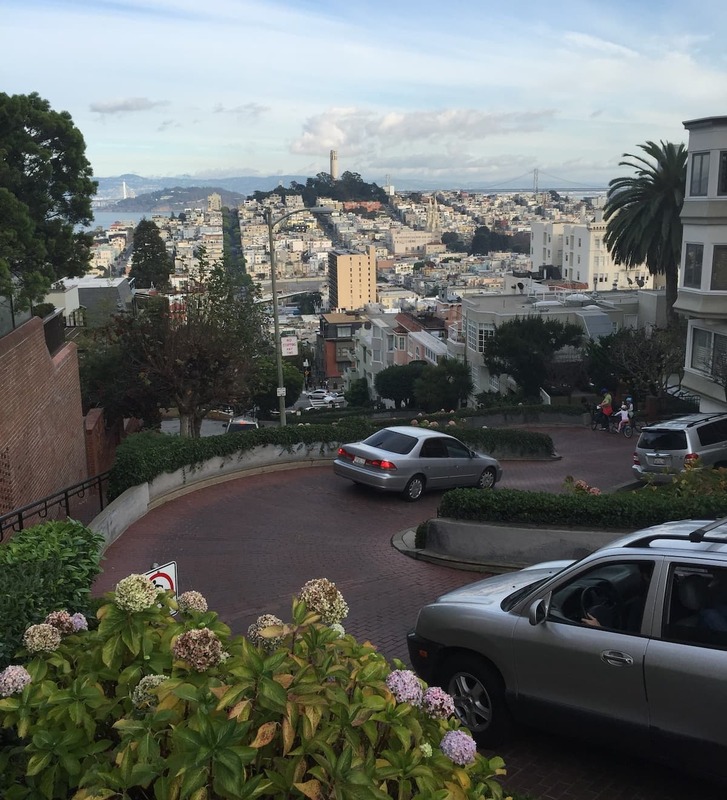 Lombard Street is known for its steep one block section of eight tight hairpin turns. Some say that it’s the crookedest street in the world. Palace of Fine Arts is a fantastic structure. It was originally built for the 1915 Panama-Pacific Exposition. Out of ten palaces built for the exposition, this is the only one that survived. 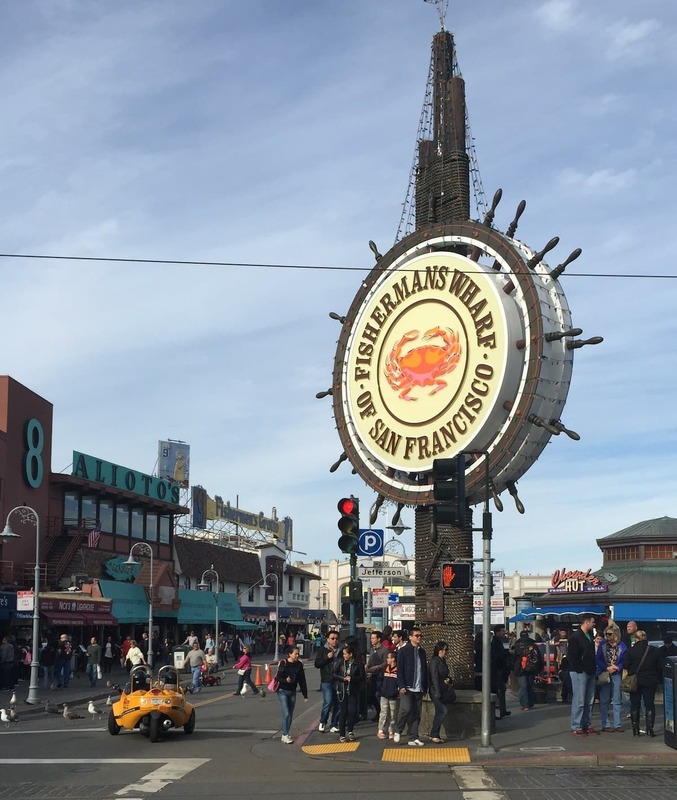 Fisherman’s wharf is one of the most popular tourist attractions in San Francisco. 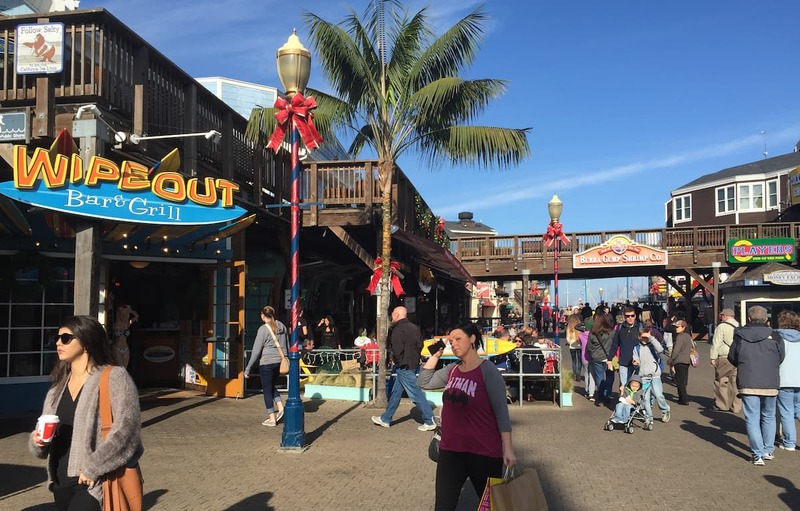 It is home to Pier 39, Ghirardelli Square, sea lions, Aquarium by the bay, San Francisco dungeon, shops and of course excellent seafood. A must try is the Dungeness crab. Golden Gate Park is a massive urban oasis. 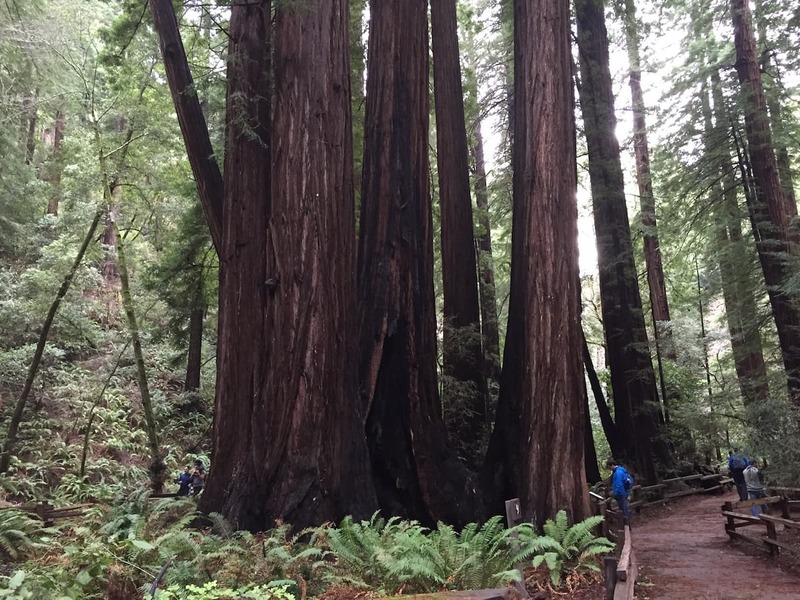 It is 20% larger than central park in New York. 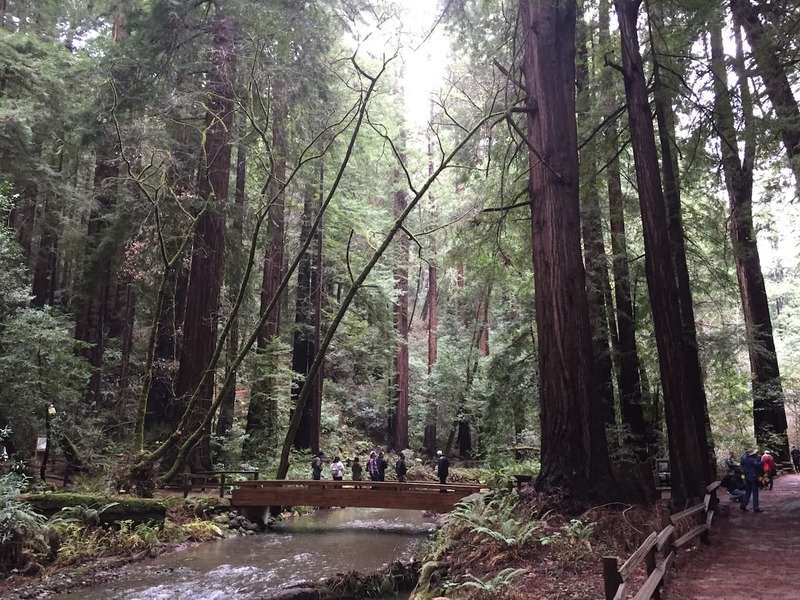 It is the home to the Japanese tea garden, conservatory of flowers, windmills, bisons and many trails. A fun way to explore this park is by riding a bike. San Francisco is home to amazing clubs, restaurants, and bars. Whether you are looking for some big room beats, casual bars or finest dining in the world; you will find it here. Among them is Ruby Skye which welcomes some of the biggest djs in the world and Thirsty Bear brewery which has all organic beers and Spanish cuisine. 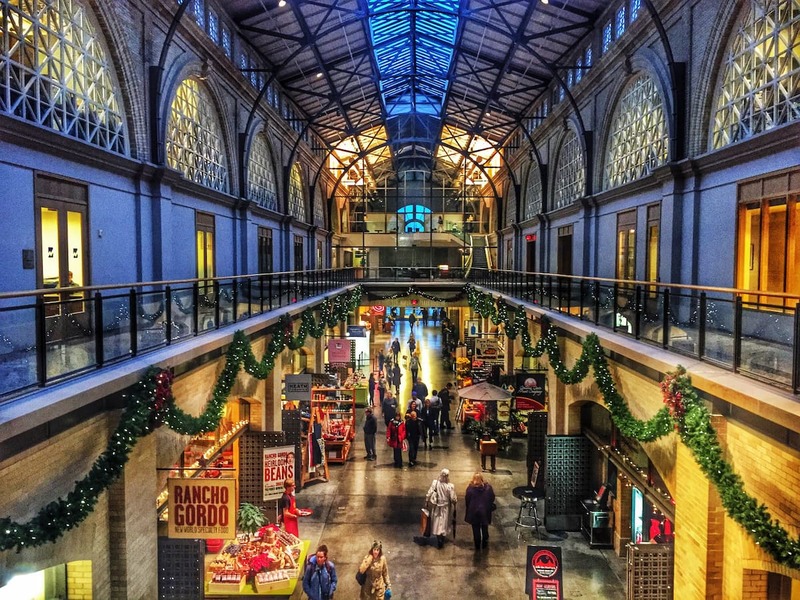 The Ferry Building was completed in 1898 and modeled after the bell tower in Seville, Spain. In its heyday it was the second busiest transit port in the world. Today the building is used mostly as a marketplace. Painted Ladies is a row of Victorian homes in Alamo Square. These homes are famous for being featured in the opening credits of the TV show “Full House”. Alamo Square also provides spectacular views of downtown San Francisco. 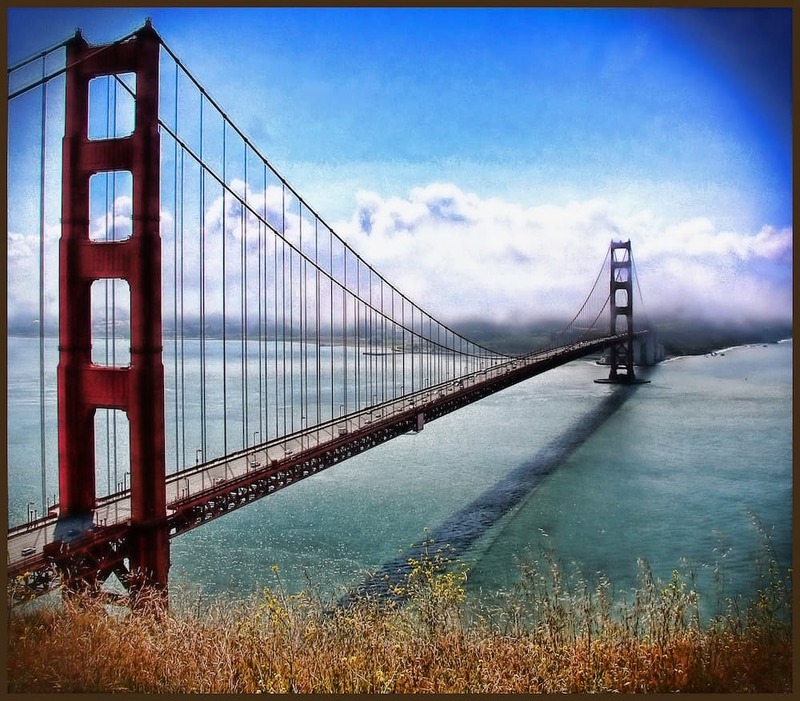 Sausalito is an affluent and picturesque community just across the Golden Gate Bridge. It is famous for its many houseboats and fine dining.